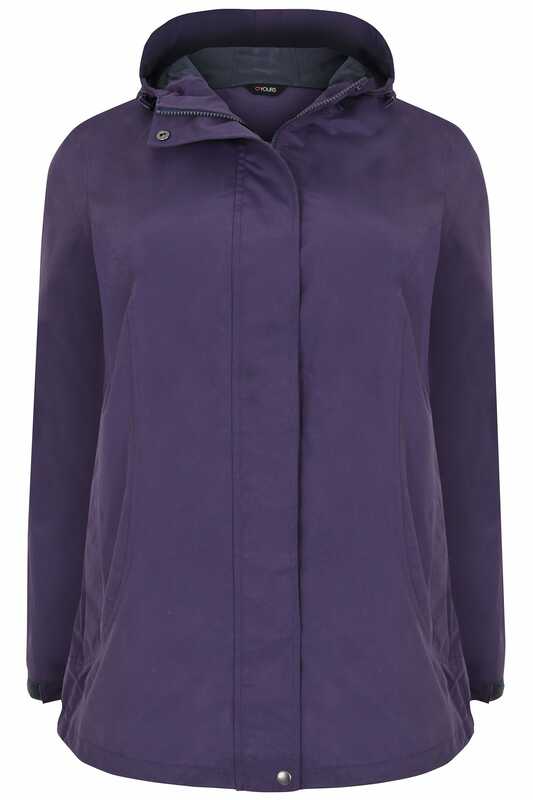 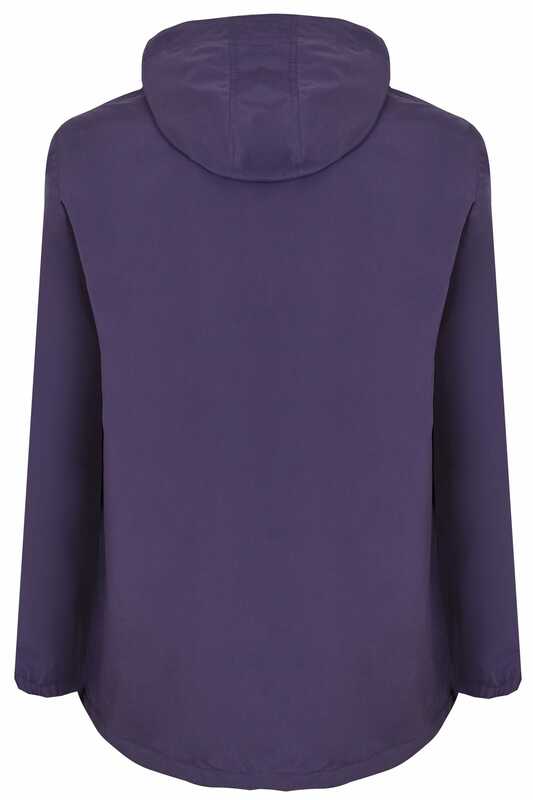 Add a pop of colour to your outdoors wardrobe with this jacket. 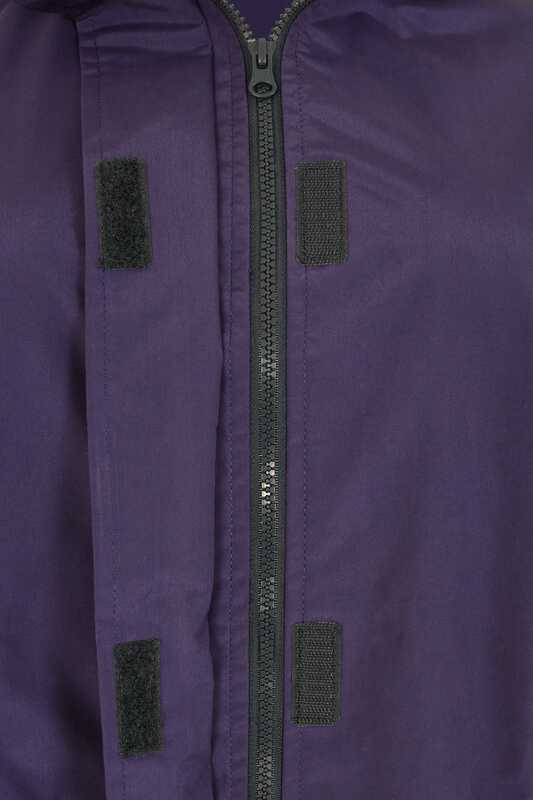 In a waterproof and windproof design, it has a hood featuring elasticated toggles, functional pockets and a secure zip through fastening. 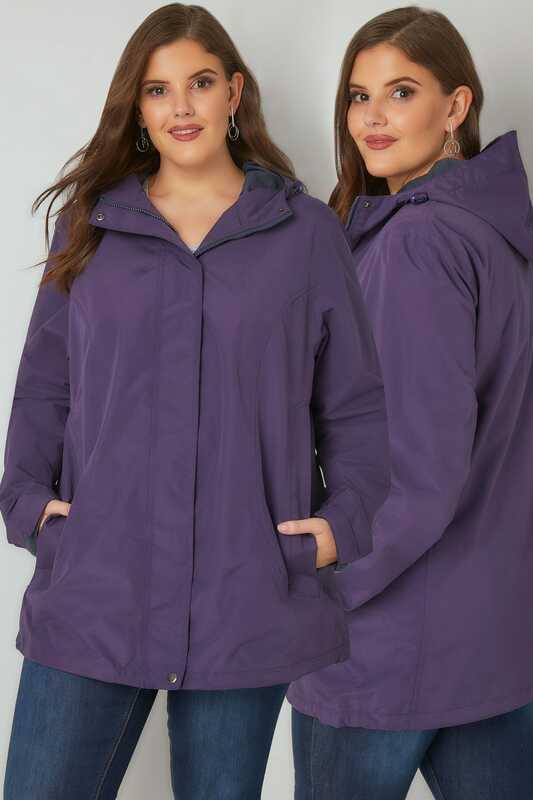 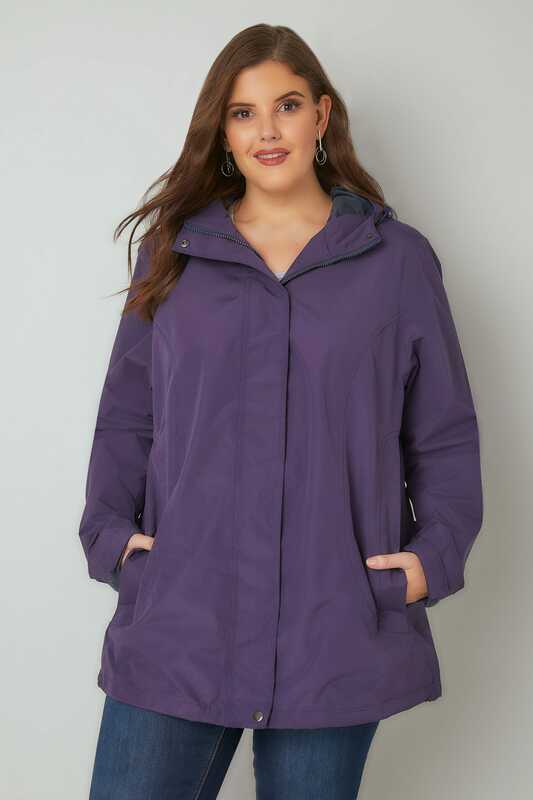 Lightweight and comfortable, it is perfect for those wet and windy days.